An overtime class action was filed alleging that assistant managers at Chipotle were improperly classified as exempt employees. Find more information here. 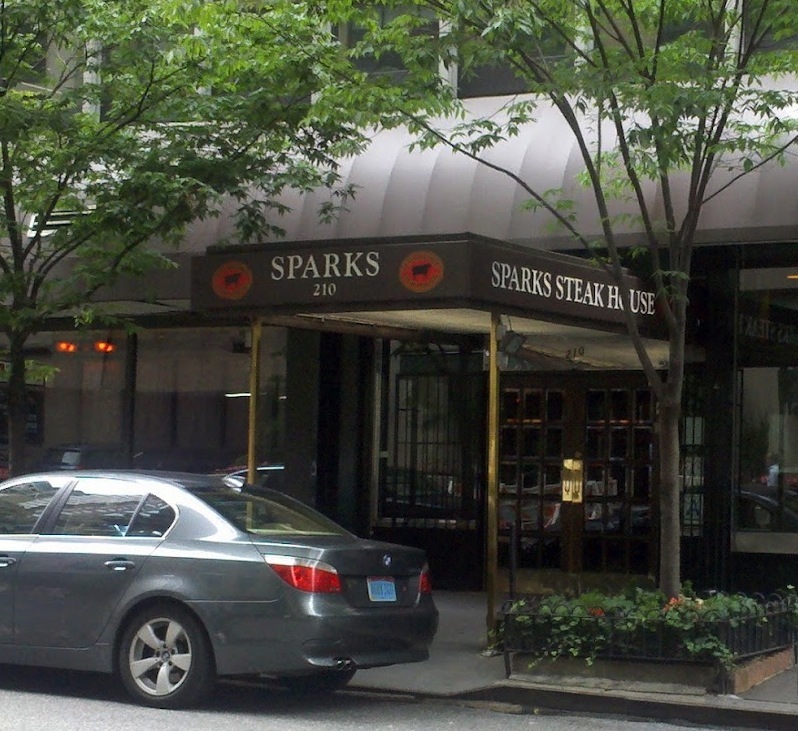 Sparks Steakhouse, widely regarded as one of the best steakhouses in New York City, will pay $600,000. Find more detailed information on this story here. 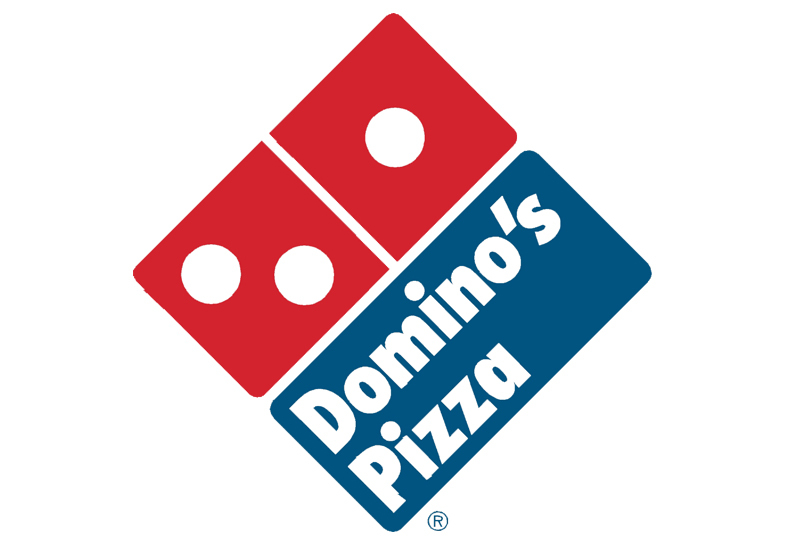 A Florida based Dominos Pizza franchisee has paid 401 employees $371,675 in back wages following an investigation. Find more information on this story here. 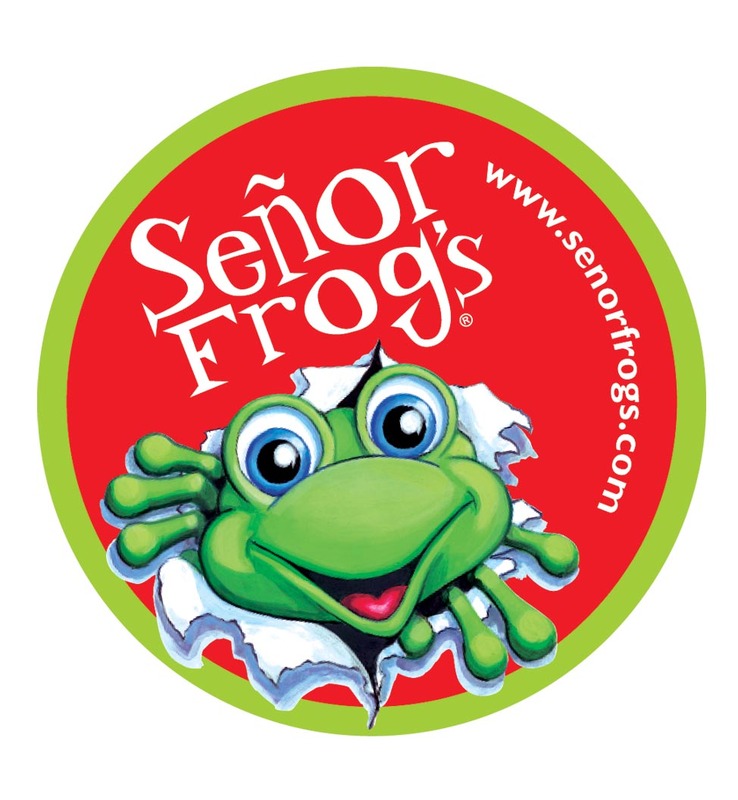 Señor Frog's, violated federal law by allowing the rampant sexual harassment of its female employees. Find more detailed information on this story here.